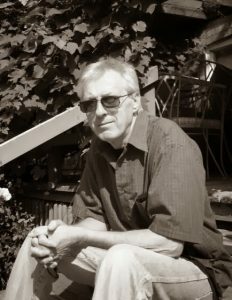 Rob Rolfe is Poet Laureate of the city of Owen Sound, Ontario, located on the shores of Lake Huron (Georgian Bay). 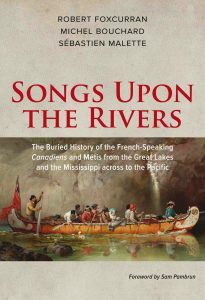 Rob wrote this poem while reading Songs Upon the Rivers by Robert Foxcurran, Michel Bouchard and Sébastien Malette. Michael Smith, of the Great Lakes Métis Council, read the poem at the Louis Riel Day celebration organized by the local Métis organization. Louis Riel, leader of the Métis of North America, was hanged at the North West Mounted Police barracks in Regina by the Canadian Government under Prime Minister John A. Macdonald on November 16, 1885.